Genegis SA is a start-up based in "Geneva" which belongs to Genegis Holding BV Group, a Dutch holding established since 1995. While keeping the Head Office in The Netherlands, the Group is mainly active in Switzerland and Italy, particularly in Geneva, Lugano and in several cities of the Italian peninsula (including Milan, Turin, Bologna, Rome, Benevento). Recently committed to diversify itself in several areas of activity. 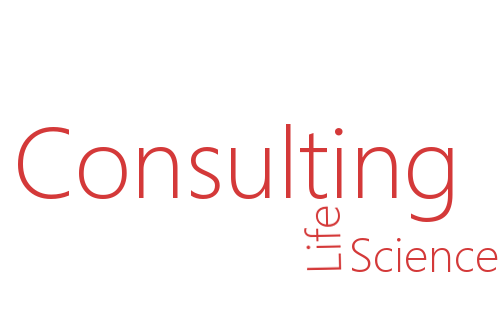 Strategic consulting in the Life Sciences. With over 30 years of dedicated Expertize in Pharmaceuticals, active as well in the Diagnostics with strategic approaches for both IVD and Genetics, the GeneGIS Team has strong foothold in P.R. of China where it operates since 1985 in various forms: advisory, management, M&A, partnerships. 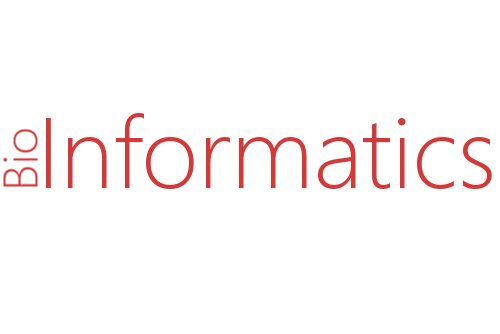 Bioinformatics, particularly through Genegis SA BioLab department, in which the Group develops and offers solutions based on IT platform to support the genetic diagnostics and molecular biology. 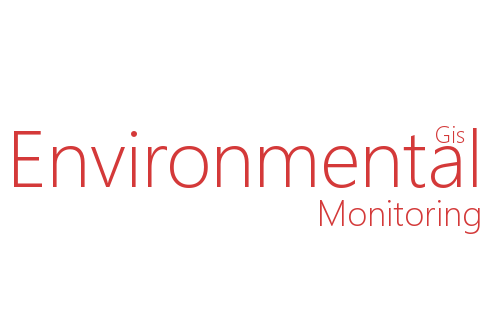 Control and monitoring of the Environment, offering Remote Sensing, Digital Mapping & Cartographic Solutions as well "GIS platforms" databases (Geographic Information Systems). © 2016 Genegis SA. All Rights Reserved.